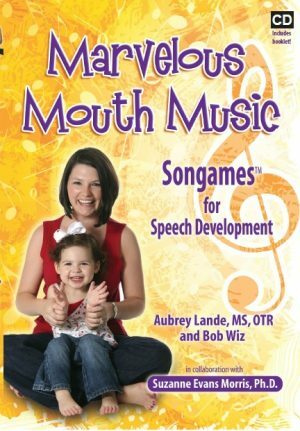 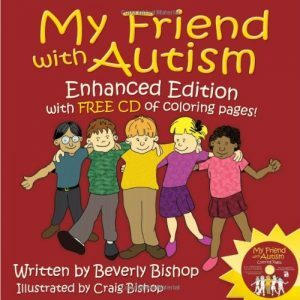 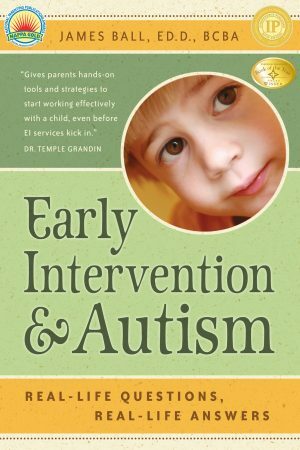 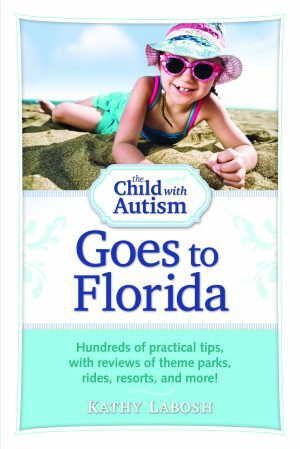 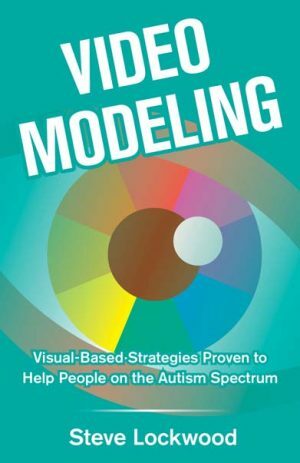 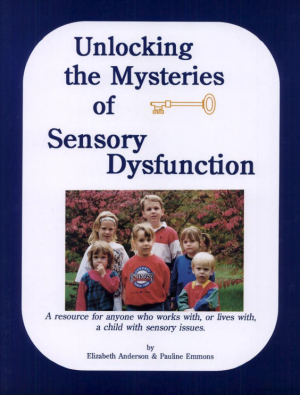 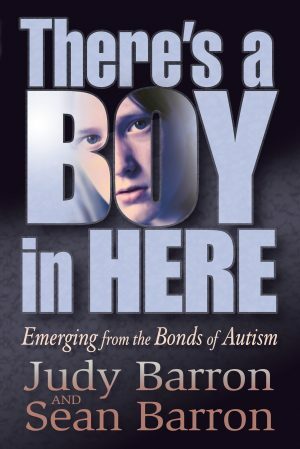 Our books and resources help you teach individuals diagnosed with Autism Spectrum Disorder. 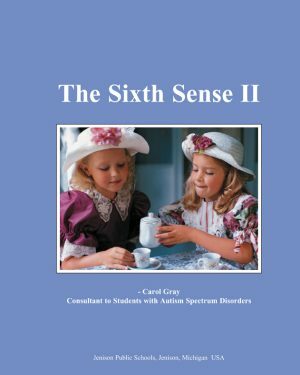 Our experts will guide you through curricula that meet and exceed state and federal standards. 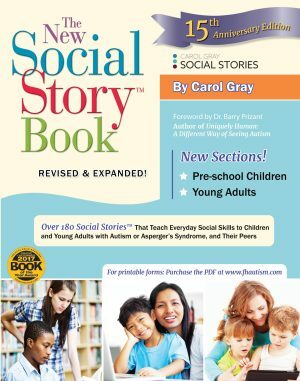 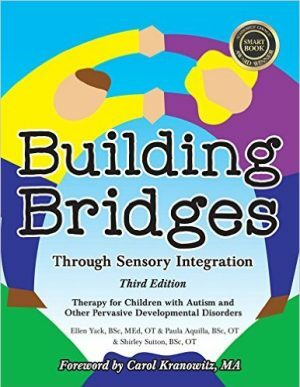 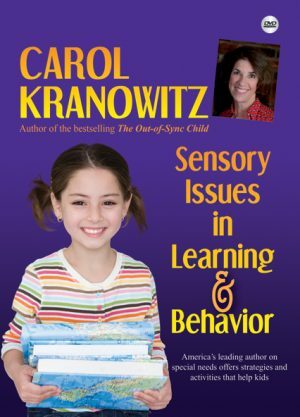 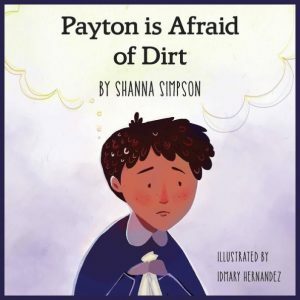 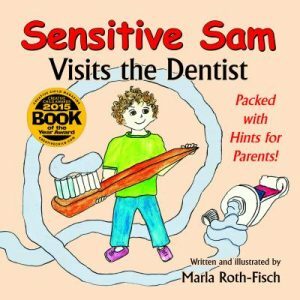 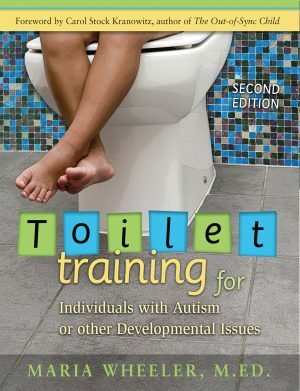 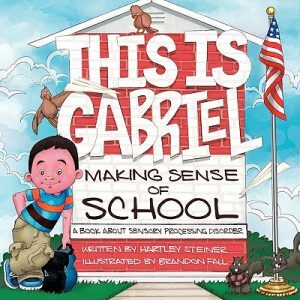 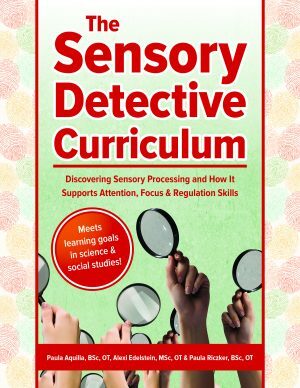 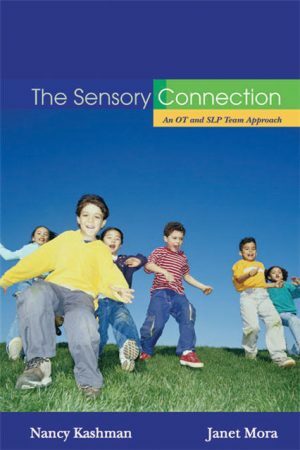 Our books provide training, resources and support for teachers and professionals that teach students diagnosed with ASD in the areas of social skills, behavior, sensory disorders and much more. 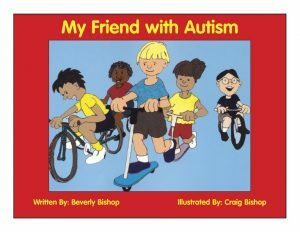 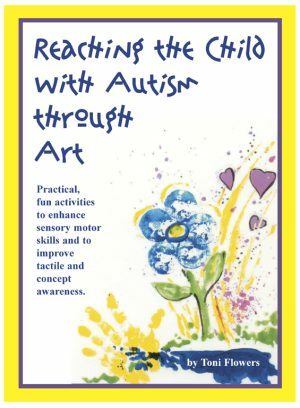 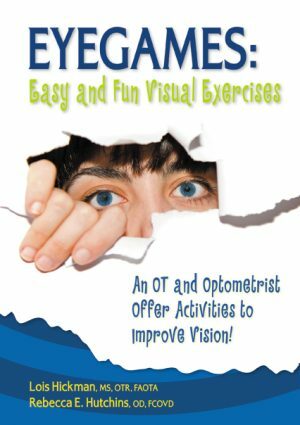 Our books provide curriculum solutions for supporting older students diagnosed with Autism Spectrum Disorder in many areas, including life-skills training and social skill development. 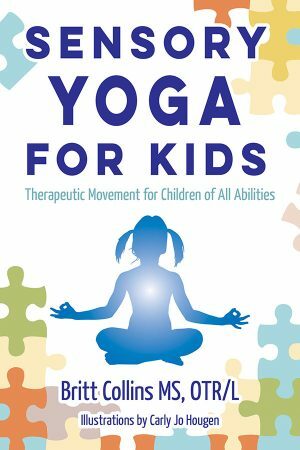 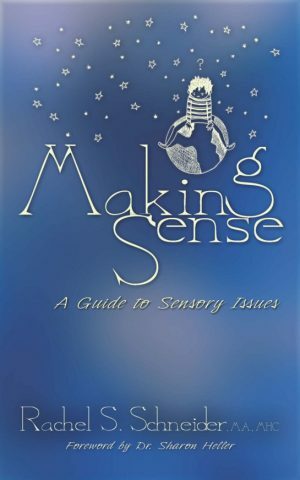 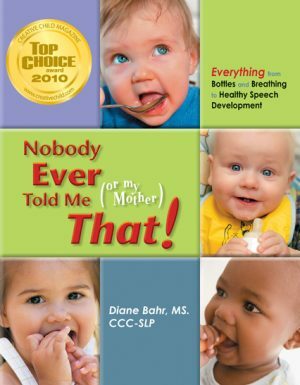 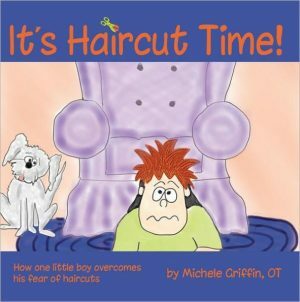 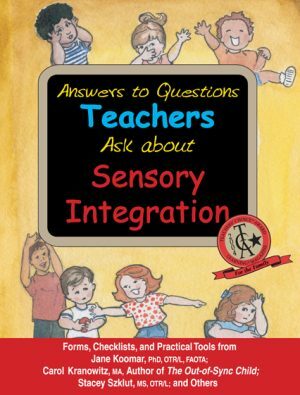 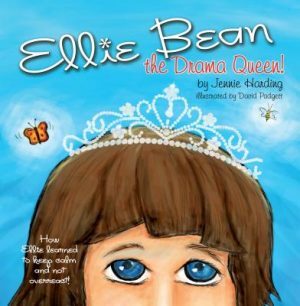 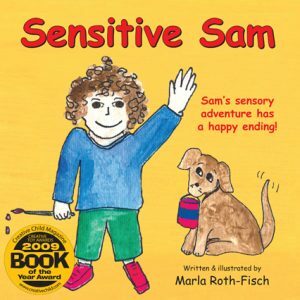 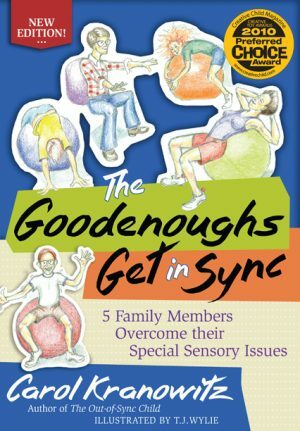 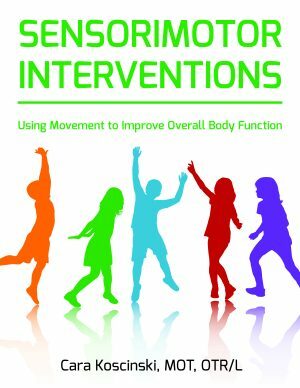 Many of our books provide educators with solutions for the inclusive classroom, specifically designed to make adjustments and transitions easier for children diagnosed with ASD. 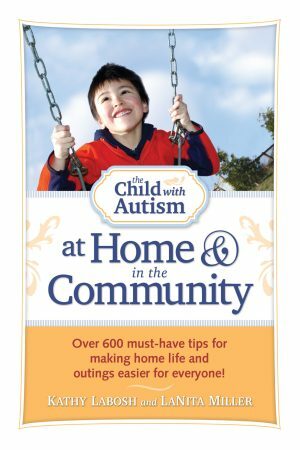 Our education resources specifically target the challenges that teachers of students with autism and other special needs face every day. 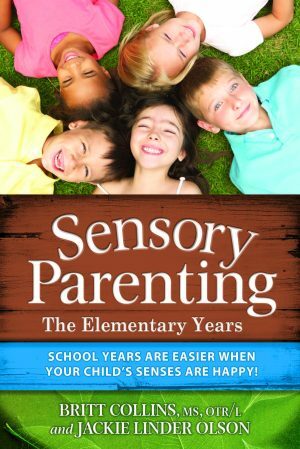 From early childhood education to middle and high school to the transition to higher education, our authors are here to help. 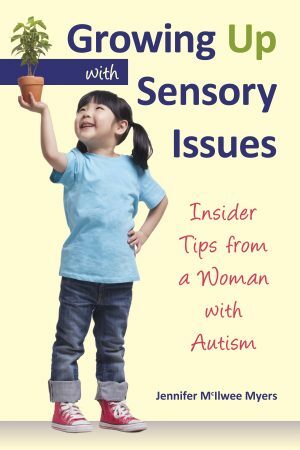 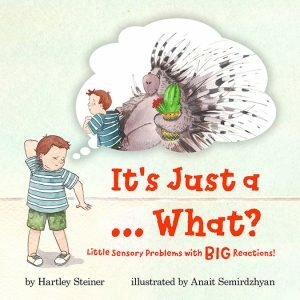 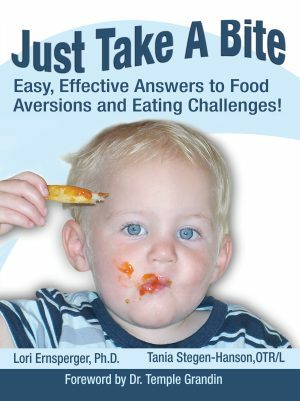 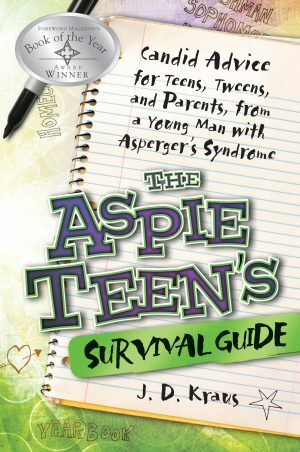 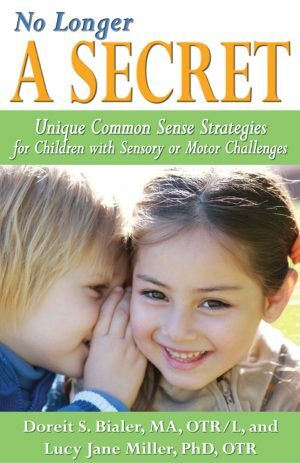 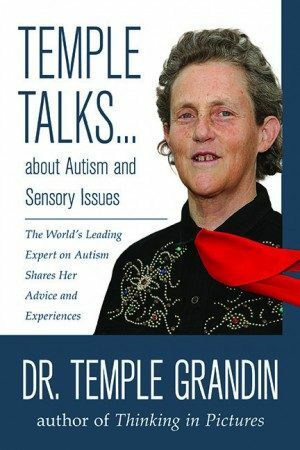 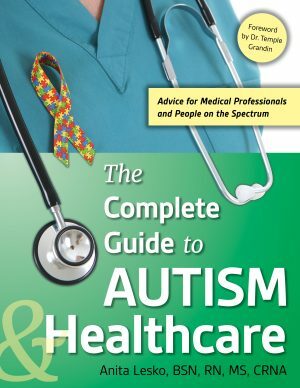 Temple Talks About Autism and the Older Child: Dr. Temple Grandin’s pocket guide to older kids and young adults with autism! 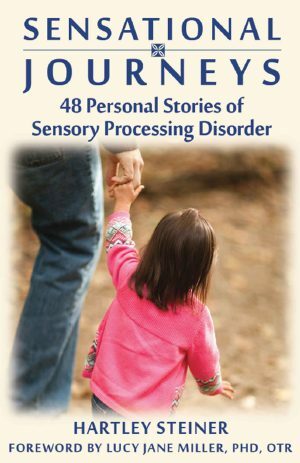 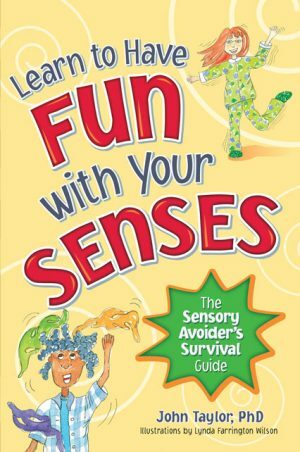 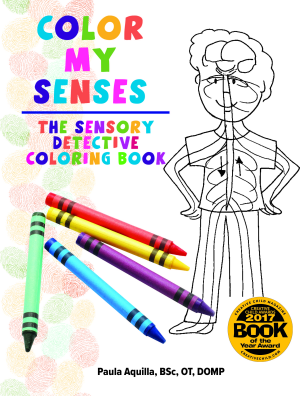 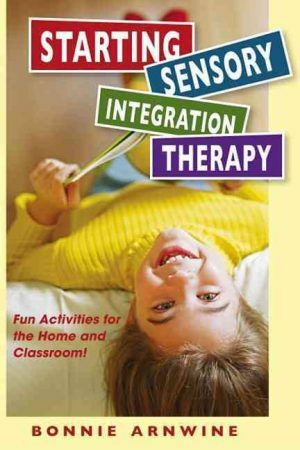 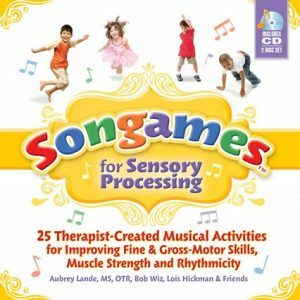 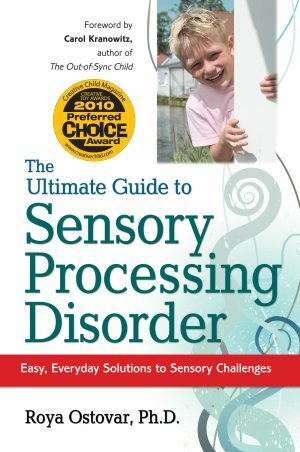 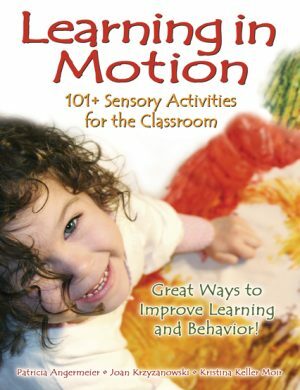 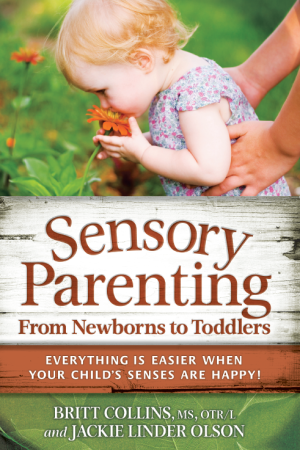 Starting Sensory Therapy: Fun Activities for the Home and Classroom!